Welcome to 478 Eastbrooke Lane! 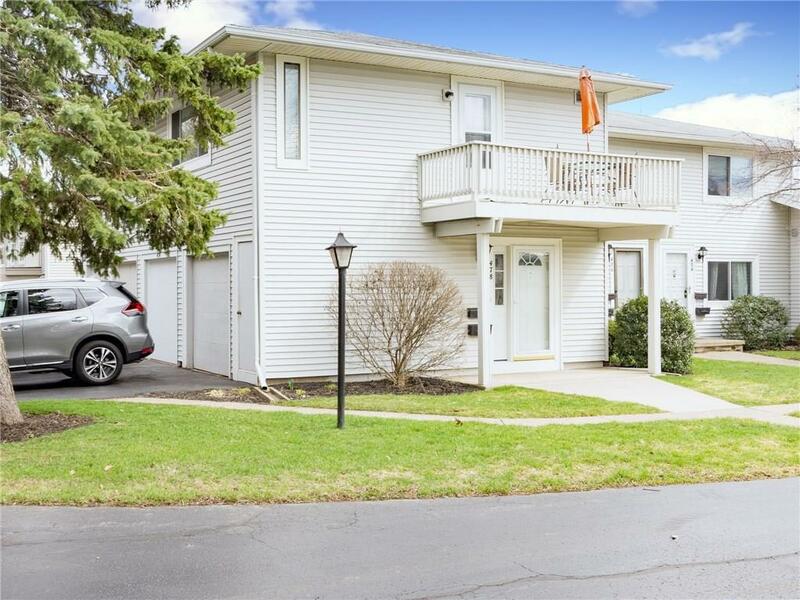 Wonderful townhouse in Brighton School District! Enjoy low condominium taxes in this 2 bedrooms, 1 full bath, open floor plan home! Newer doors, windows & floors! Updated bathroom! Maintenance Free living that includes garbage, snow removal, landscaping, clubhouse, heated in-ground pool, tennis courts and more!